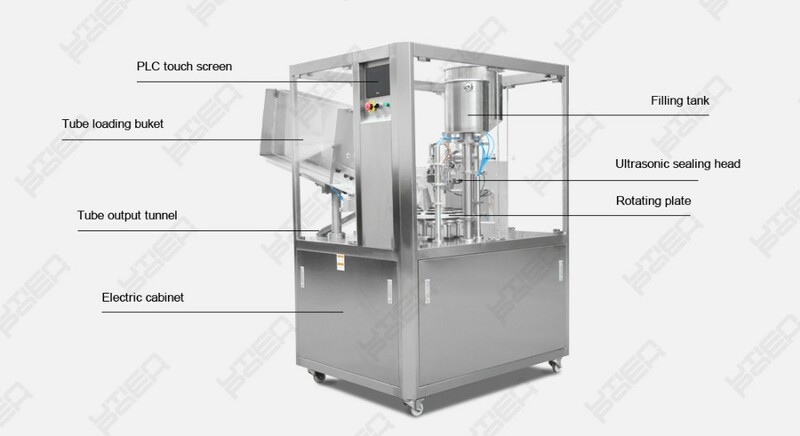 It's an automatic machine for plastic tube packing. 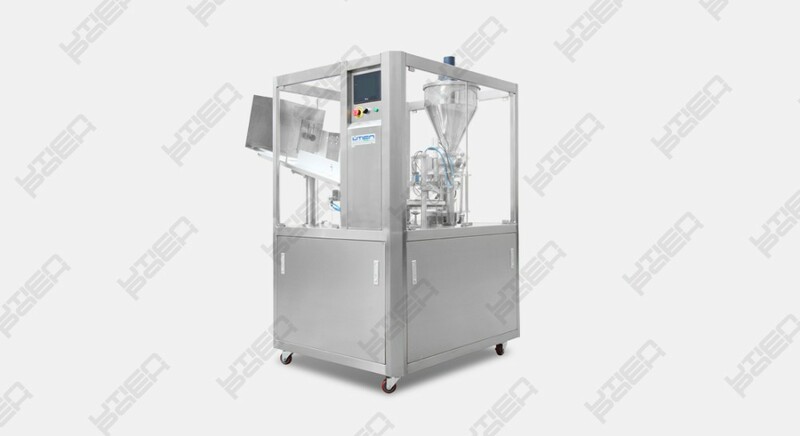 It can finish the whole process from tube loading, filling,sealing,cutting and Ttube output. 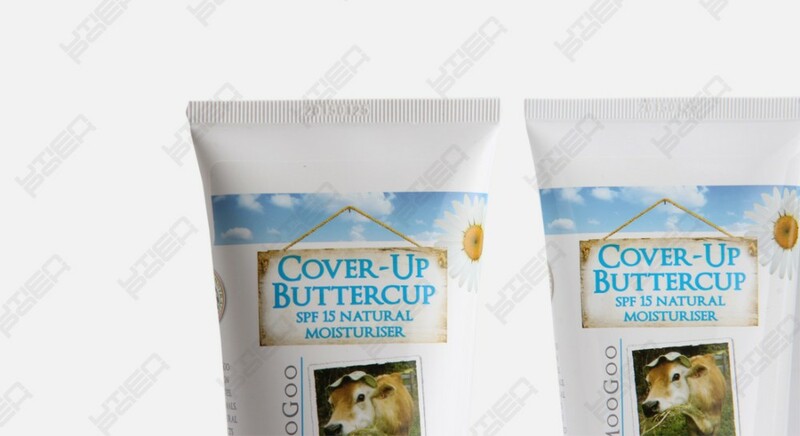 With the ultrasonic technology, it can seal strongly,even when there's remaining gel/cream stick on the seal seam. No miss sealing, or cream leaking. 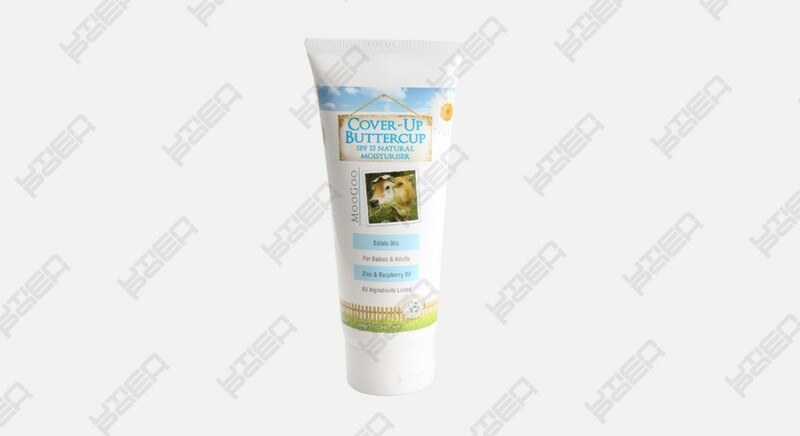 It has been widely applied in packing liquid and semi-liquid, customtic and daily commodity, such as glue, toothpaste, facial cream, skin gel,and etc. Small. It only occupies small space,about 1m2. Safety. Once anyone tries to intefere its production, it will be sensed and stop working automatically. Smart. Easy to control it with PLC screen. Strong sealing. The tube can be firmly sealed even there's remaining cream stick on the seam. Customize: Shape, pattern,length of the seal , and volumn are very much customizable. Fully automatic:From tube loading, filling, sealing, cutting and to output process-all by machine. 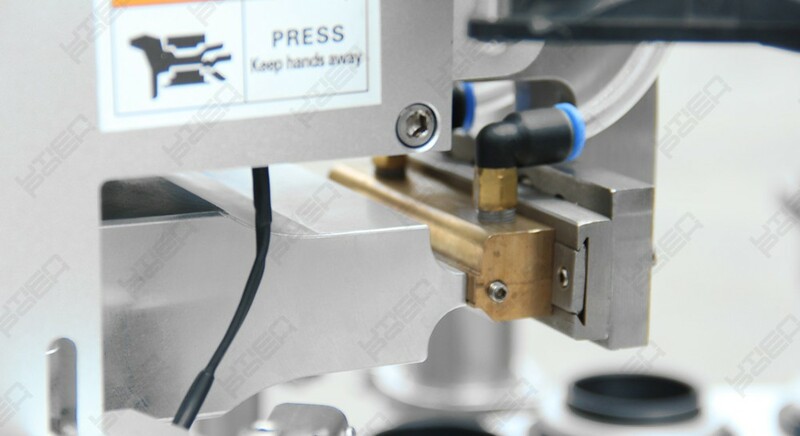 Ultrasonic sealing technology is a perfect solution for cosmetic or other liquid/semi-liquid product tube sealing. It can seal strongly with or without product stick on the sealing seam. Also the pattern and shape of the sealing seam is very much customizable. 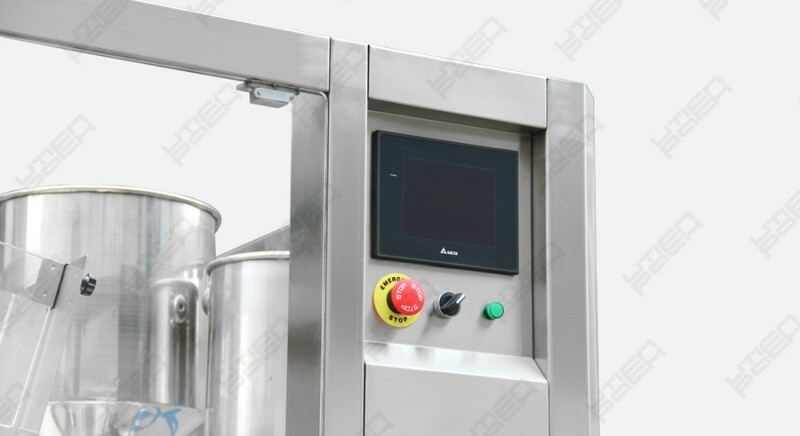 With PLC control system, it is easy to control the operation time of different working steps , and make the production more smooth.PLC control offer client better operation experience, including accurate filling, strong sealing, minimum defects. Pneumatic control ultrasonic sealing head is keep the pressure steady and even. Solid brass sealing bar with producing date is also very easy to change. A Ultrasonic wave is a strong power, which pushs the intense vibration of plastic molecules,thus the tube is firmly sealed. B The sealing pressure, controlled by excellent pneumatic parts, is able to make every even and decent seal. C The brass sealing bar with date makes the package traceable. This machine is based on ultrasonic sealing technology. The tube will be loaded into the tube holder and rotate to right position. The tube will be filled with specific volume of product and sealed with ultrasonic technology. After sealed the tube sealing seam will be cut and unloaded. Utien Pack Co,. 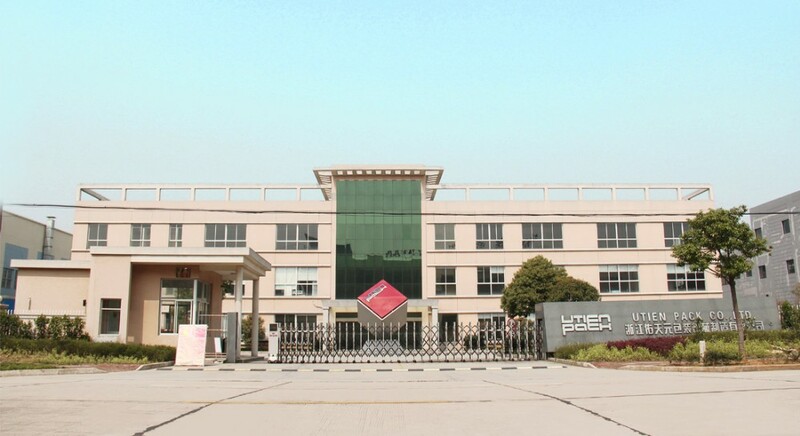 Ltd.Founded in 1994,UTIEN PACK has becomed a well-known brand through 20 years’ development.It is now a technical enterprise aiming at developing highly automated packaging line. Our packing machines are widely applied in many industries, including food, chemistry, electronic, pharmaceuticals and household chemicals. We’ve paticipated in the draft of 4 national standards. In addition, we have achieved over 20 patent technologies. 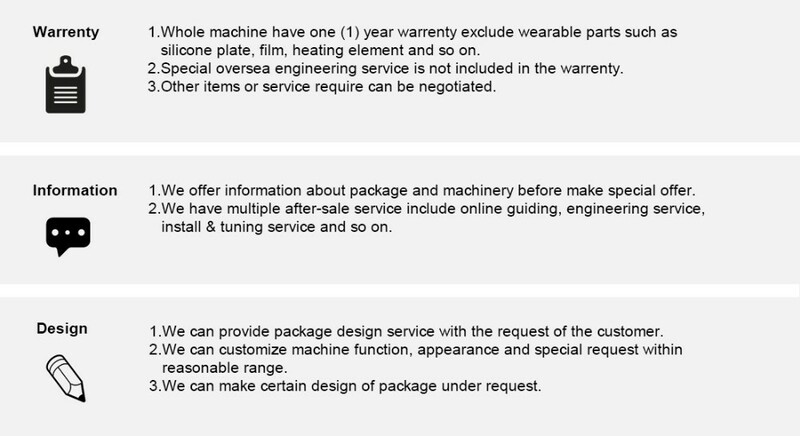 Our machines are produced under ISO9001:2008 certification requirement, and many of them have been approved by CE certification. We're here, offering packing solutions to make a better package and a better future.